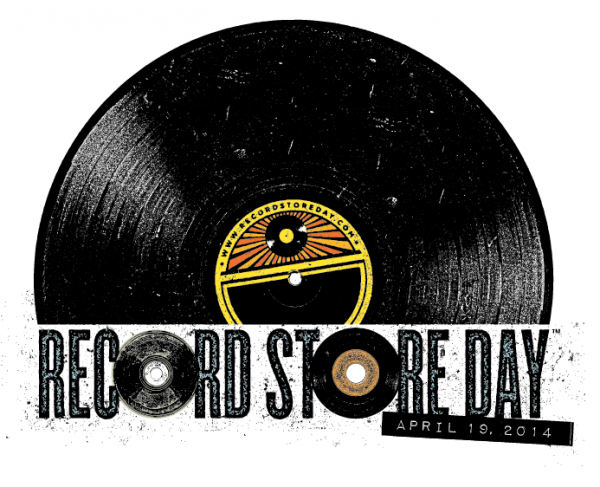 Rue 52 will be participating in this years Record Store Day on Saturday April 19th in our own backyard! We will be celebrating with Luna Music and other neighbors of 52nd and College. It is a celebration of music and community as well as a day of appreciation and recognition of small and local businesses. Record Store Day will include five live bands, Upland Brew and WB Pizza. We'll have our doors open, so come inside and checkout the salon. Grab some snacks, refreshments, meet the crew, mingle and book an appointment while you're here! We enjoy meeting new people and catching up with friends and clientele. It will also be a good way to meet other neighbors and businesses in the community.